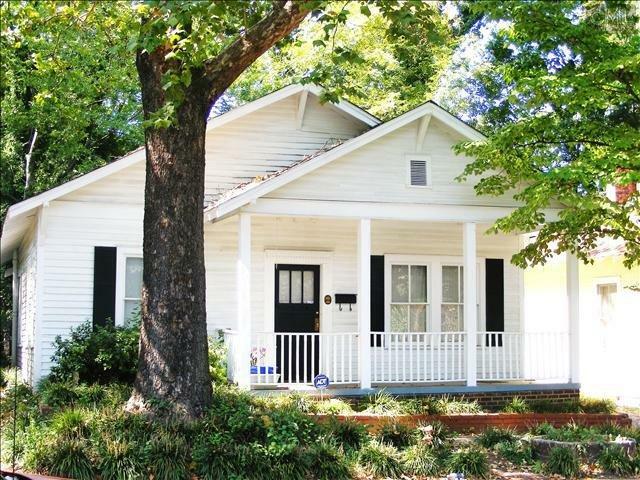 Three bedrooms, one bath, 1,250 square foot historic home located in "Cotton Town" area very close to Elmwood Ave and downtown Columbia. Kitchen has been remolded, Stacked washer & dryer as well as stove, original hardwood flooring. Small fenced back yard. Rents for $950.00 a month.